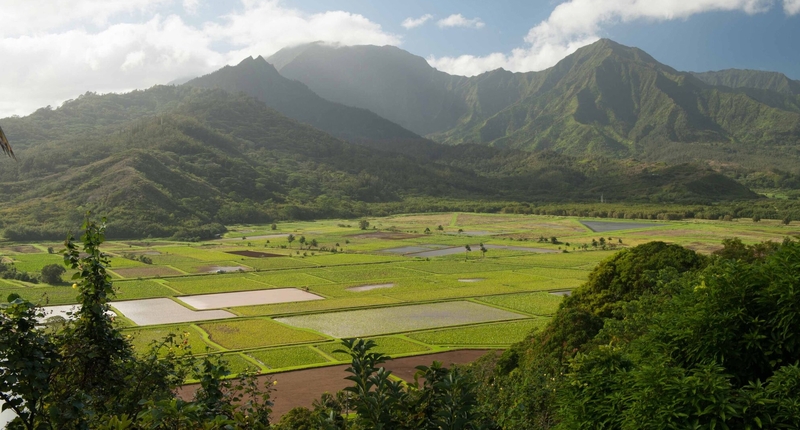 Details Reports Showing You Current Kauai Market Conditions. 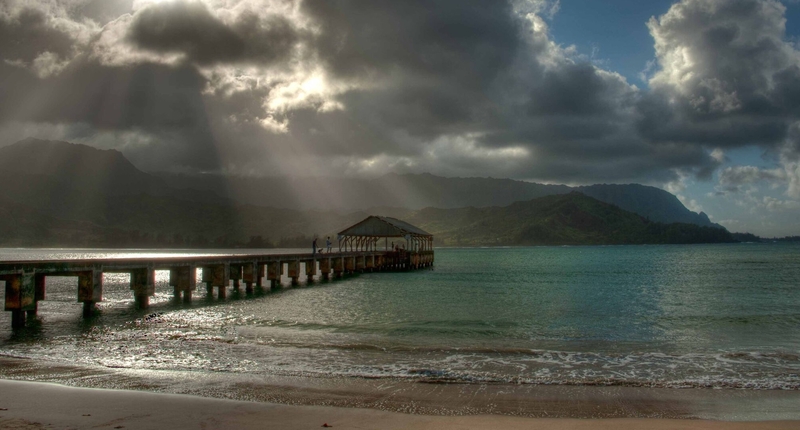 Kauai Photos Taken By Our Talented Friends & Customers. 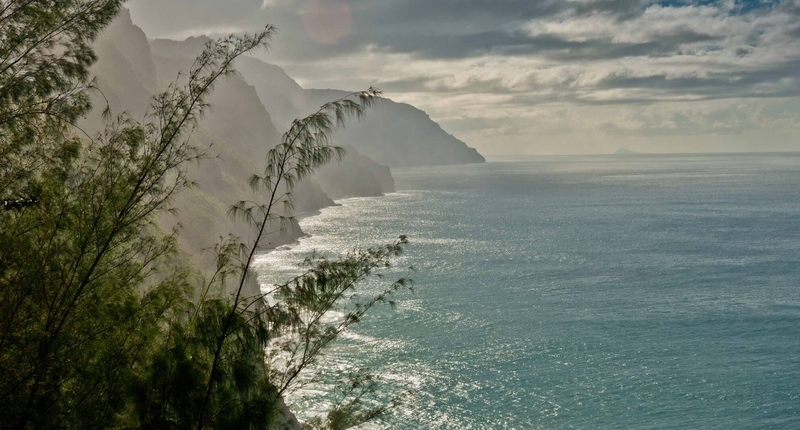 Learn More About the Kauai Real Estate Climate. 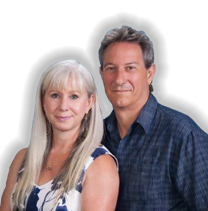 John and Kristin sold my property in Kauai after two other Realtors could not. They worked very diligently to market the unit. I was extremely pleased with the high level of competence that they exhibited throughout the transaction. They were extremely prompt and straightforward with all communications. 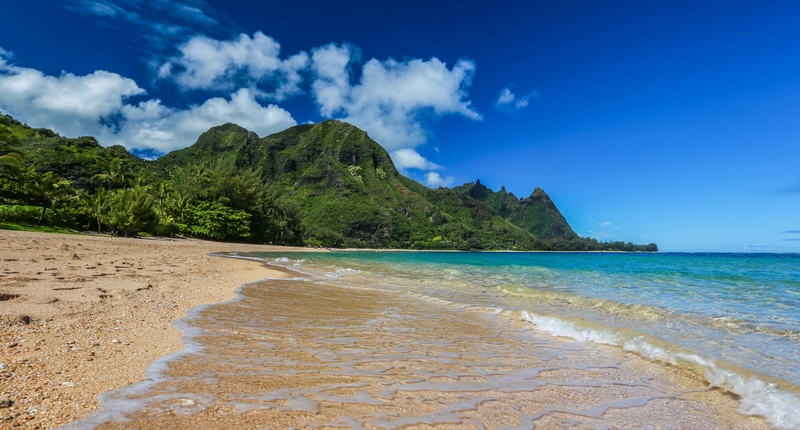 I would strongly recommend them to prospective buyers or sellers on the special Island of Kauai! Steven F. Richards, M.B.A.
Kristin and John did an outstanding job in negotiating price to our great satisfaction. 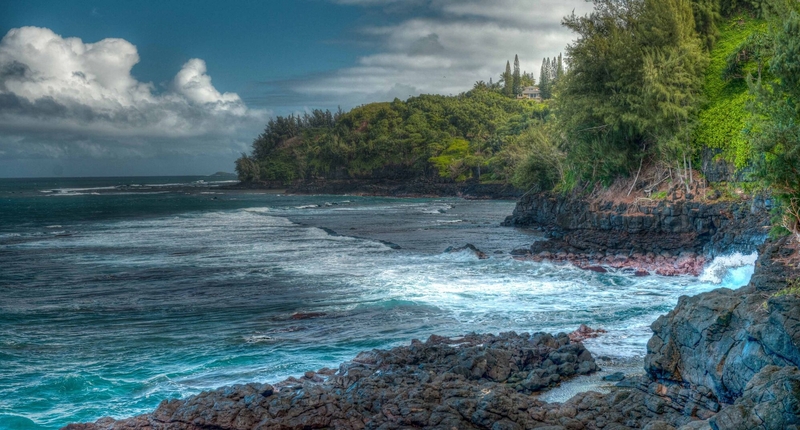 We enjoyed the process of buying and selling because of their professionalism and knowledge of Kauai real estate. We highly recommend them! Heather H. and John B. From Pasadena, Ca.